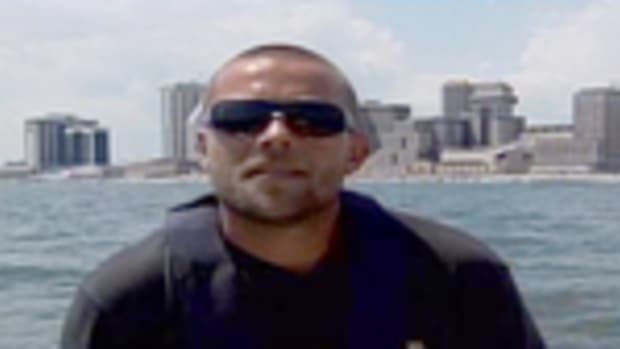 The Coast Guard on Tuesday called off its search for a Gulf Breeze man who went fishing alone in the Gulf of Mexico on Saturday and never returned. Lee Kent, 41, launched his 37-foot Boston Whaler, the Monkey Bar II, from an Orange Beach, Ala., boat launch and intended to fish south of Pensacola Pass on Saturday, according to Lt. Israel Parker with the Coast Guard&apos;s Eighth District. A family member issued an overdue vessel report Sunday morning. Parker was unsure whether a vehicle and trailer were found at the launch. Coast Guard crews covered more than 28,000 nautical miles in 47 hours by air and sea in the search.